1. 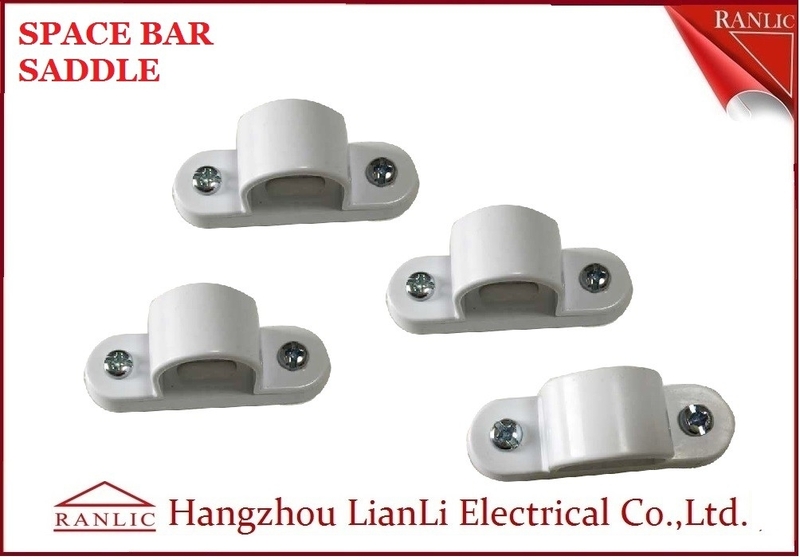 Size:20mm-50mm,others can be customized. 3. Color:white,black,others can be customized. 4. Application:used for pipework(electrical installation,construction,etc.). 1. Equal shape,uniform wall thickness,smooth apperance. 2. Anti shock,flame retardant,acid and alkali resistance,dustproof,anti-static,anti animal bite damage. 3. Ideal material for water pipeline,electrical installation,construction and interior decoration. 4. 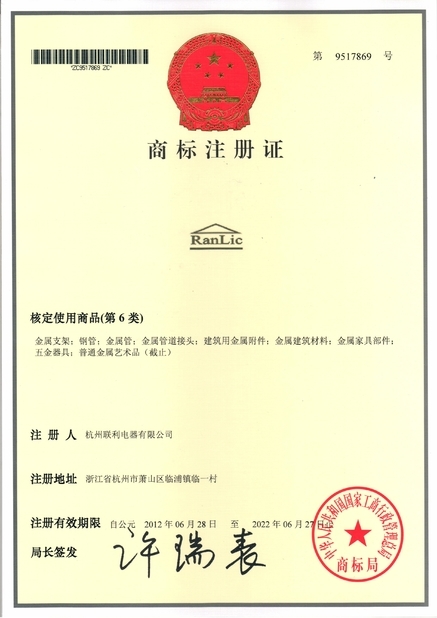 Other specifications can be customized as customers' requirements. 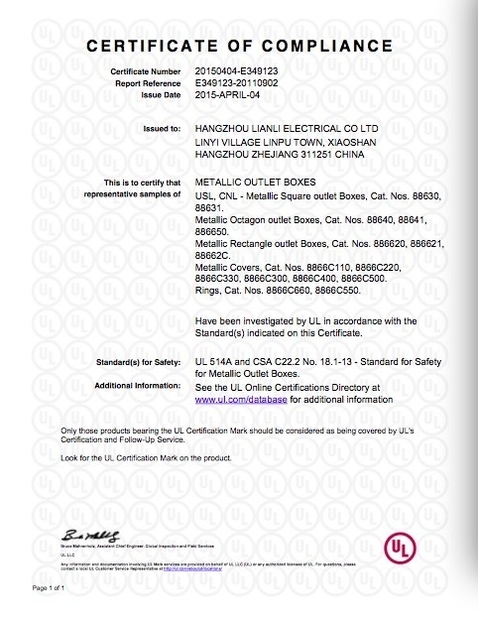 and all kinds of testing report,please just ask us for it. think,just don't waste your time.Please trust the quotation we would give you,it is professional one. 5. Welcome to visit us.